Our private and semi-private duet sessions are scheduled one at a time in our studio to ensure full focus and concentration. 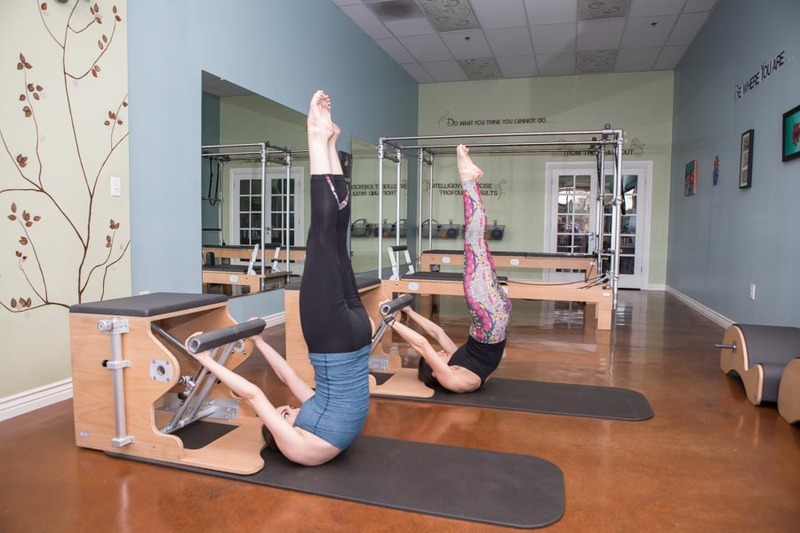 Our teachers are expertly trained to use all mat and equipment exercises in the repertoire to challenge the client appropriately and effectively. 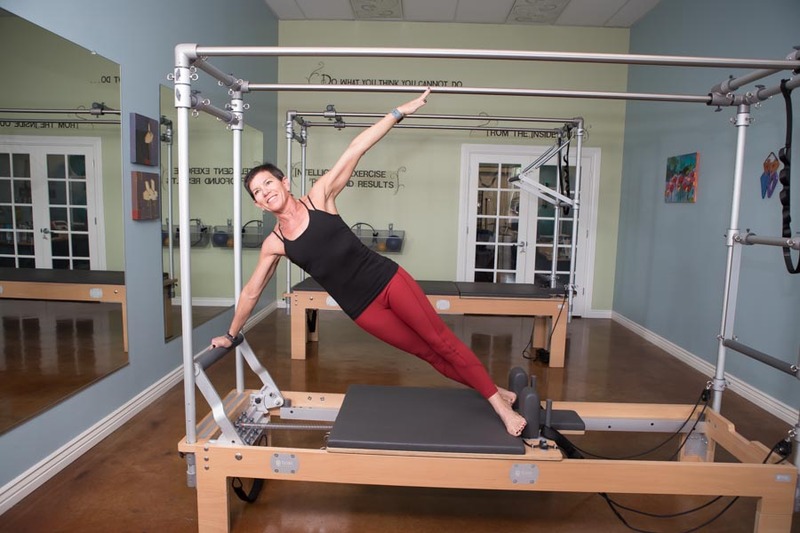 We believe that this is the best way for Pilates to be taught to truly absorb the work and all its benefits. 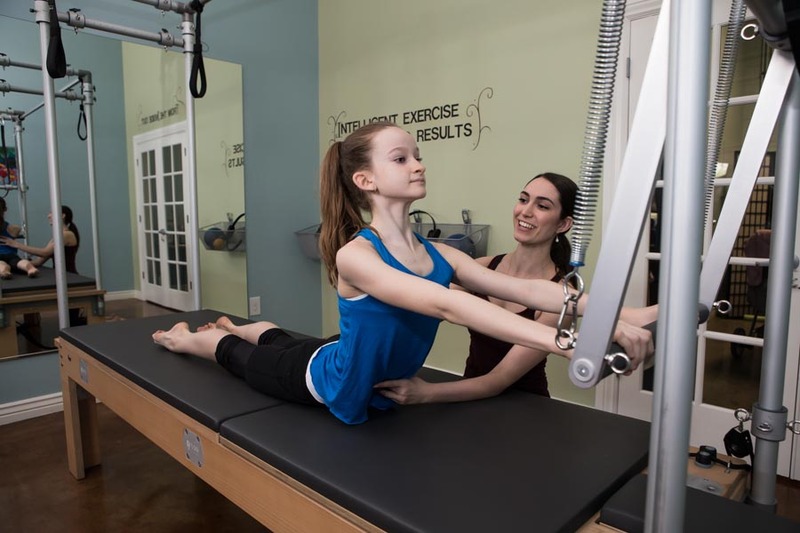 First session includes: Postural evaluation, health history, goal setting, basic principles. All sessions are 60 minutes in length, and include equipment and mat-based exercises. Sessions are by appointment only and must be pre-paid. 24 hr. cancellation notice required to avoid full class charge. No perfume or fragrance please! All sessions are by appointment only. Please call 602-296-4649 to schedule your appointment.